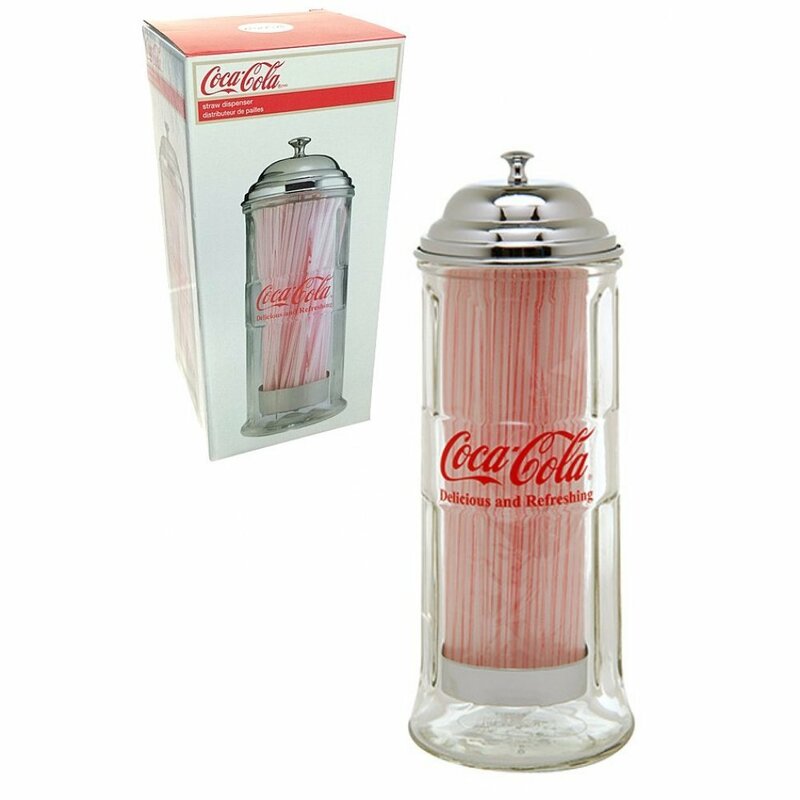 Our original 1950's Coca-Cola tin straw holder features a clear glass cylinder and chrome metal. 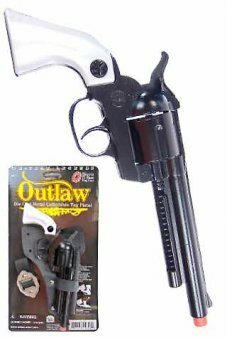 Just pull up on the silver knob to raise the selection of plastic straws. 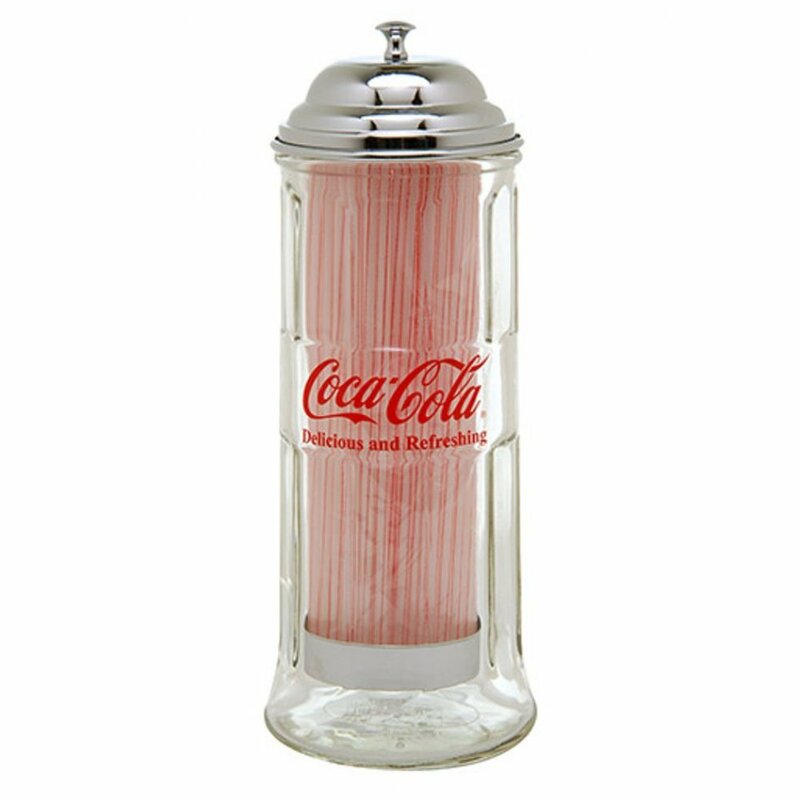 Put our retro diner Coke straw dispenser in your kitchen, break room, bar or old fashioned Soda Fountain. 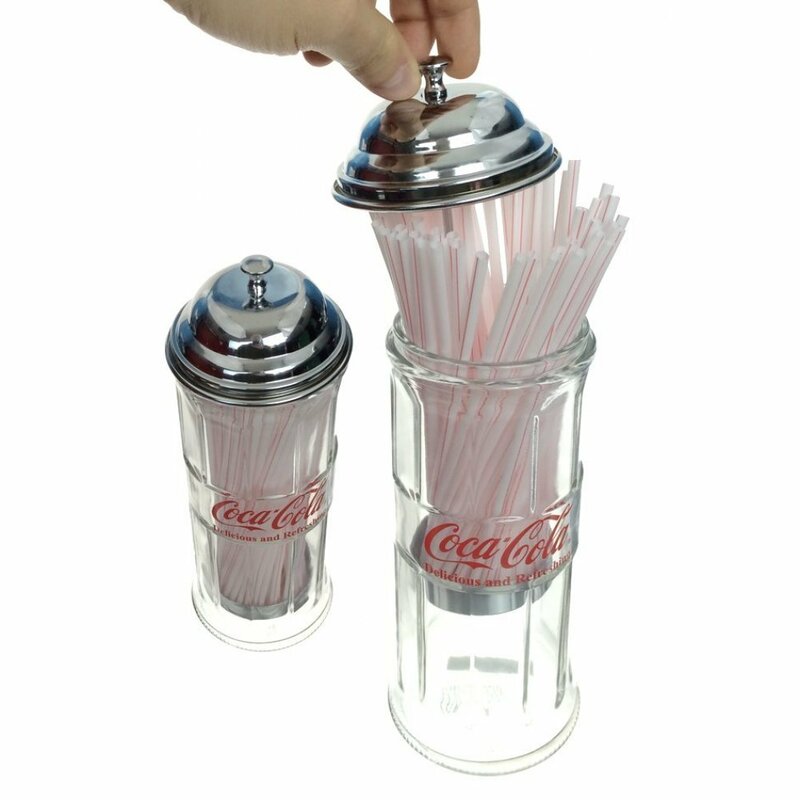 This attractive holder includes classic red striped plastic straws. 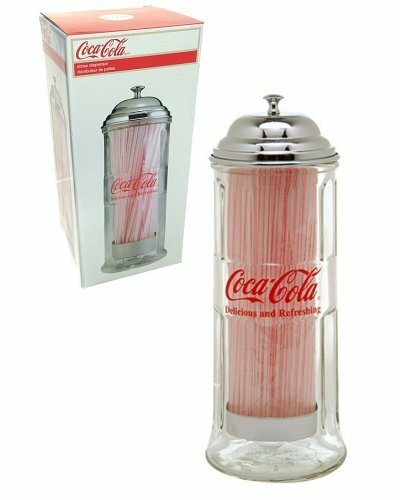 Step up to the Soda Fountain and enjoy a striped straw in your drink! Package: Coca-Cola Gift Box - "Coca-Cola - Delicious and Refreshing!" 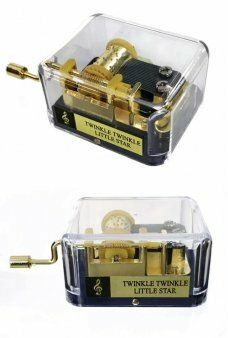 The World’s Smallest Voice Changer! 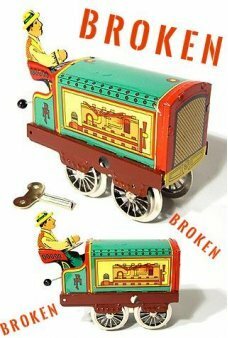 Our red Voice Changer Mini Megaphone features 4 distinct f..
Our attractive Yellow Racer Number 8 is a classic wind up tin toy race car. Racer Number 8 features ..